Gibbs meets Abby's new lab partner, Juan. In "Privileged Information" (Episode 3, Season 14 of NCIS), the team investigates a marine sergeant's tragic fall from a building, and her doctor, Grace Confalone (Laura San Giacomo), believes Gibbs should treat the case as a murder investigation. 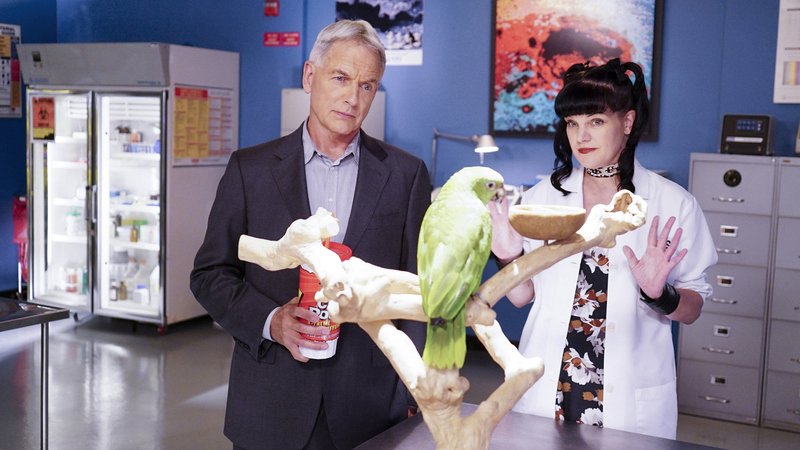 Meanwhile, Torres searches for a place to live, and Abby brings her brother's parrot, Juan, to work.